Took a new long position on GBP/JPY last night during the LIVE! Trading segment of my 2-hr free seminar. The entry price, target price & stoploss price can be seen in the screenshot below, as well as my open trades for this week. A Warm Welcome to All Synapse Program Participants Flying in from Overseas! 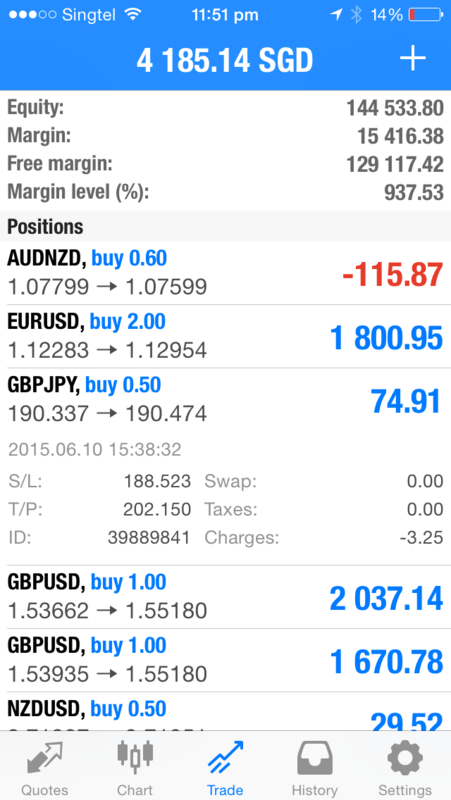 Testimonial: "For Beginners to Start Trading the Proper Way"